Bradley & Associates, P.C. 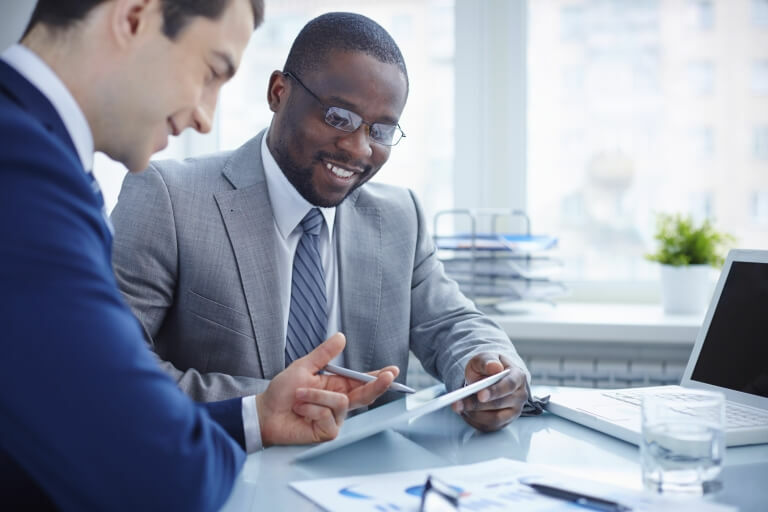 offers businesses and individuals a variety of tax services, ranging from simple tax return preparation to more complex tax planning strategies. 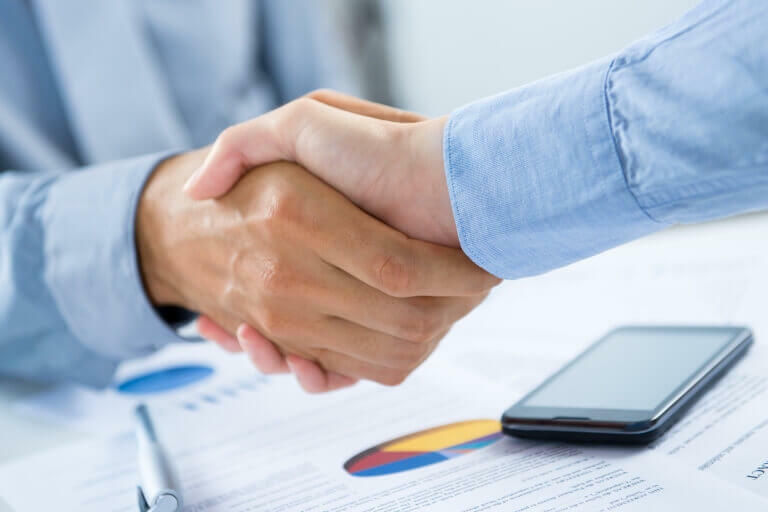 As an experienced Carrollton, TX CPA firm, we're able to offer a wide range of industry-specific accounting and bookkeeping solutions to businesses in a variety of niche industries. 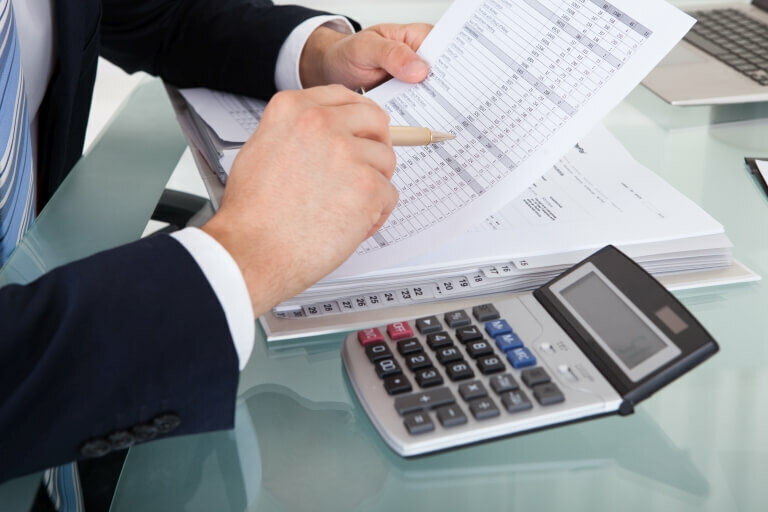 At Bradley & Associates, P.C., a Carrollton CPA firm, our goal is to free up precious time for business owners to spend running their businesses instead of worrying about accounting and tax issues. 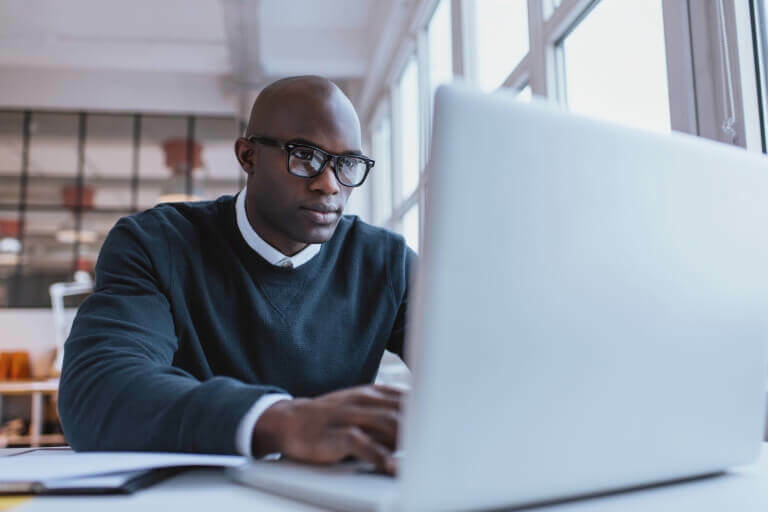 Our full range of accounting, tax, and financial services are based on the practical needs of business owners who want quality support--not another item on the day's To-Do list. 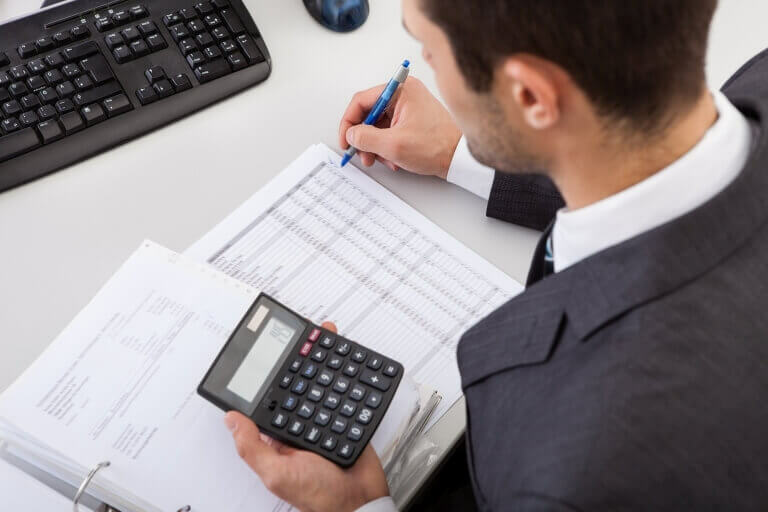 Through our work with a number of small businesses in Carrollton, we have developed valuable expertise in accounting and tax practices that can immediately benefit any new or existing business. We offer a FREE initial consultation for business owners. Call us today at 214-710-1255 or toll free 1-833-921-9977 and ask for David Bradley regarding our accounting and tax services. Bradley & Associates, P.C. specializes in financial planning services to preserve wealth and protect your assets for the future. As your financial advocate, Bradley & Associates, P.C. can provide the financial advice and accounting support to help you get to the next level.